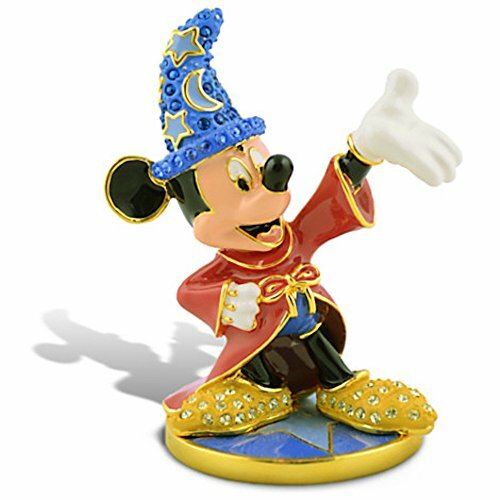 If you appreciate the Disney characters and would like to decorate your home with quality figurines, there are many to choose from. Of the various types, the jeweled figurines by the Arribas brothers are of both high quality and great beauty. 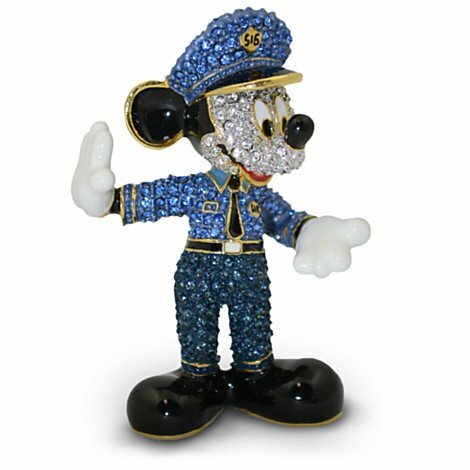 These pieces are sculptured metal covered with enamel, then set with a multitude of Swarovski crystals. Their price range is great, ranging from less than one hundred dollars to well over sixty thousand dollars for a large castle. The Swarovski crystals capture and refract light, making a dazzling display. 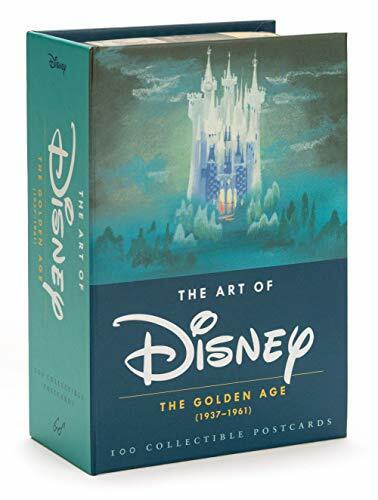 The images shown below are linked to the Disney store product represented via Viglinks. 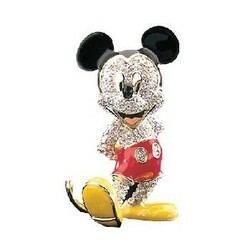 Mickey Mouse is the best known of the Disney characters, the one children often have familiarity with. 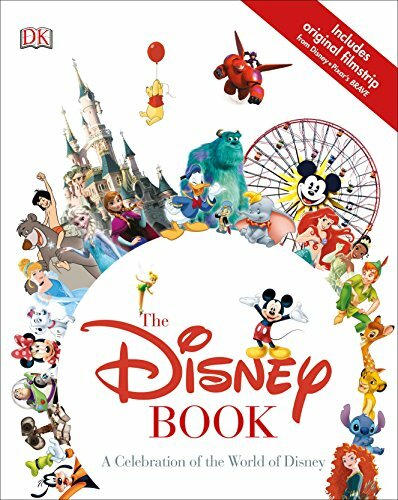 And, of course Minnie Mouse is almost as well known, and for some children actually more important than Mickey. Adults may outgrow toys, but not Mickey and Minnie Mouse. 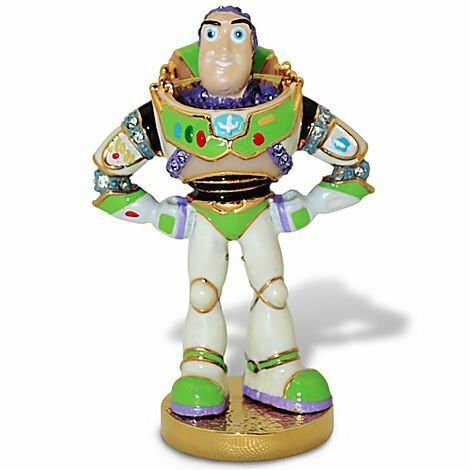 Fortunately, these favorite characters can become part of your home décor. Find a secure place to display them, and set them out for all to see. It is a good possibility your guests will marvel at them. Fantasia Sorcerer Mickey Mouse Egg is indeed unusual. Here an egg has a door that can be opened. Once the door opens one can view Sorcerer Mickey under a blue domed sky. This piece reminds me of the Faberge eggs. The artistry is superb. Of course Winnie the Pooh has a following. 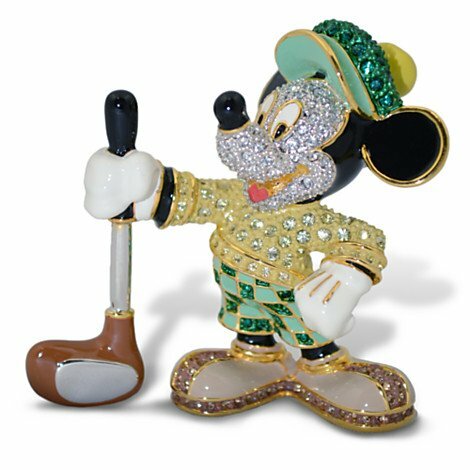 So it is not surprising that Winnie the Pooh is among the beautiful jeweled figurines. There are several to Winnie the Pooh and friends characters to consider, but I have chosen the one I like best to show here. 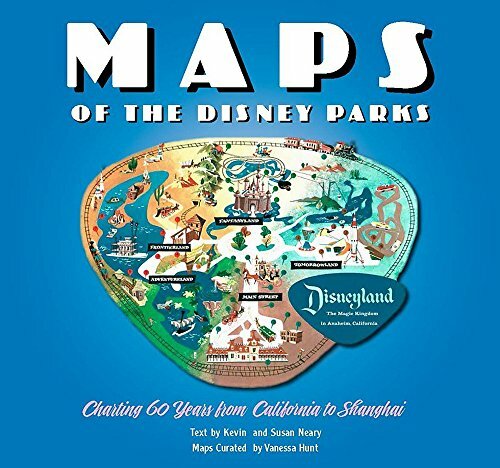 If you would like to view more they are at the Disney site. 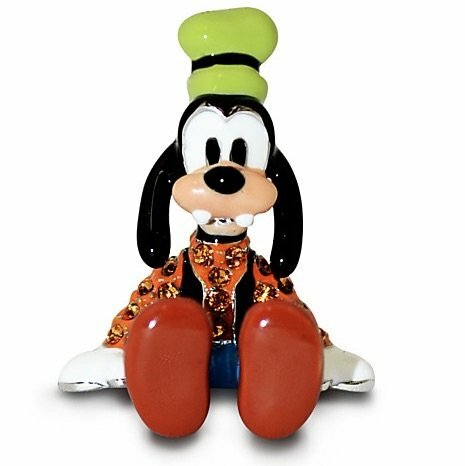 Of course there are collectible figurines of Pluto, Goofy, and Donald Duck. These are colored in their usual colors, and sparkle with Swarovski crystals. Any of them would make an ideal addition to a collector’s decorative pieces. These pieces are not the kind of collectible one would hide away. Their beauty and high quality are such that they simply must be displayed. And the list is even more extensive. There are many other characters. And, some characters have multiple figurines. This is a collection worth considering. It is important to have a book on any group of collectibles. This will be more so as they get older, and they are passed on to people who have no place to display them.